You will be amazed to know that Corgi mix breeds are lovely and endearing. They feature short leg with a foxlike head. They are cute loving puppies that can be crossed with the variety of breeds. Whenever they are crossed with other breeds, their cuteness upsurges. Corgi breed can be mixed with a wide range of dog breeds, from Dachshunds and Jack Russells to German Shepherds and Golden Retrievers. They are meant to be mixed with every breed. One of the popular breeds is the corgi husky mix (Horgi). Corgi Mix puppies are available in the variety of sizes, stunning colors, and coat lengths. The final appearance is decided to which type of breed they are crossed. So both kinds of breeds play an important role in determining the physical traits of the puppy. 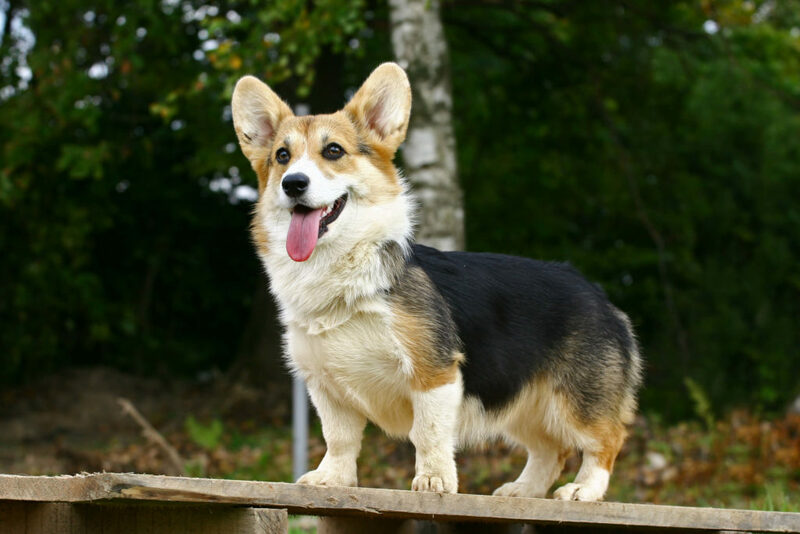 Overall you will have fun in enjoying the company of corgi hybrid dogs as they are adorable. @2017 - Corgi Mix Breed. All Right Reserved.